In this MarTech Interview, we speak to technology entrepreneur Susan Marshall. Susan is a well-respected leader both regionally and internationally, with over 25 years in the technology space. The companies she's helped include Apple, Adobe and Salesforce. 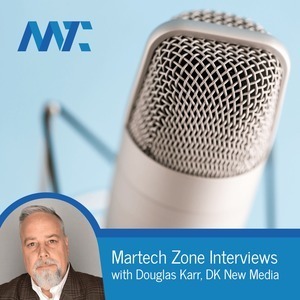 In this MarTech Interview, we are on location in Sioux Falls at ConceptONE where we interview Phil Gerbyshak. 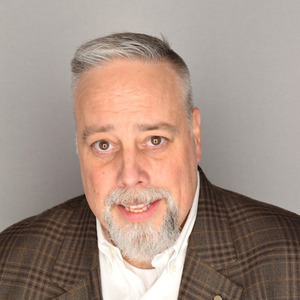 Phil works with small business owners and sales professionals to build their businesses. Episode 120: SEO Spam: What is it? How can you identify It? How can you stop it? In this MarTech Interview, we speak to Jessica Ortega, a Web Security Research Analyst with Sitelock. We discuss SEO Spam - what it is, how can you identify it, and how can you stop it? In this MarTech Interview we speak to Melinda McLaughlin, a leader in the video advertising space. Melinda has been on every side of the relationship - advertiser, agency, and now video ad technology, and provides deep insight into the industry. If you can’t talk about how to change the outcome with actions, then you can’t leverage AI to its full potential. You need to be able to recommend an action from the input side to get an outcome of predictive analytics with any value. An IP address is a way to connect businesses and marketers to their customers and prospects with a new approach to online advertising: IP Targeting. El Toro matches physical addresses to IP addresses with extreme precision using offline data and patented one-to-one marketing technology.